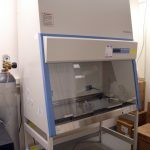 A tissue culture hood is available to allow cell culture maintenance during live-cell imaging experimentation. You must be certified through UBC to use this equipment. 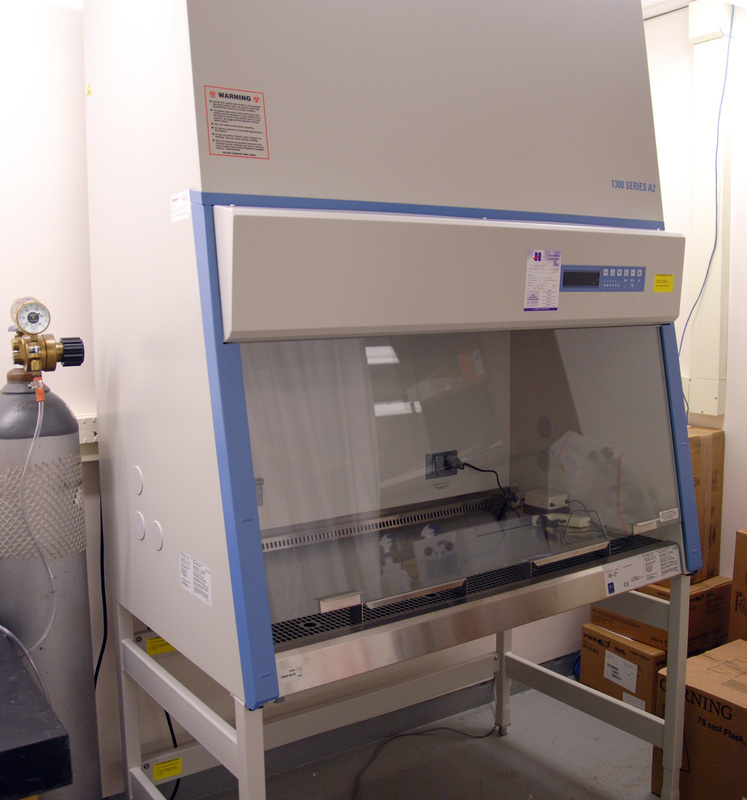 Please contact Garnet Martens to discuss access to the cell culture facilities within the Bioimaging Facility.